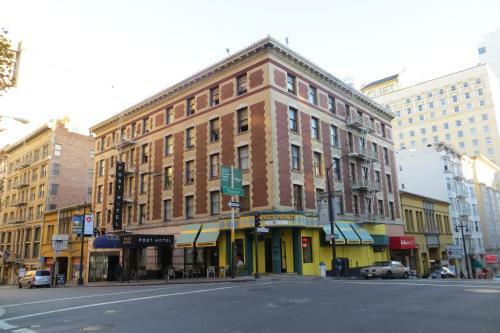 Located in the Union Square District, this hotel is just a half mile from the Powell Street BART Station. 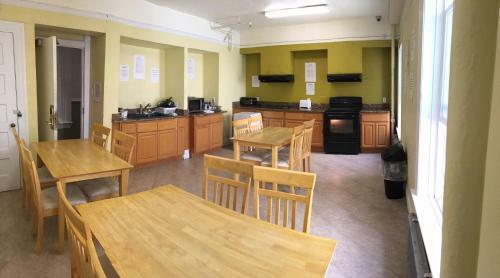 Free Wi-Fi is available.Satellite TV, ironing facilities, hardwood floors and an alarm clock are provided in each room of the Post Hotel. 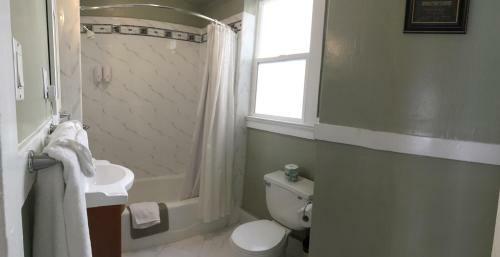 Dormitory rooms, rooms with shared bathrooms and rooms with ensuite bathrooms are offered. 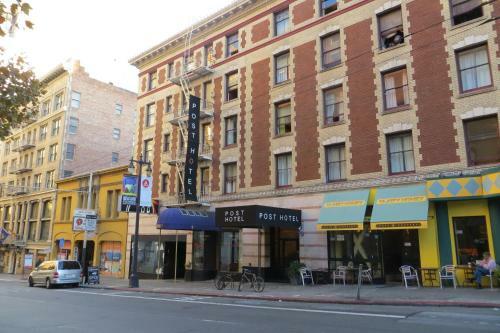 Ensuite bathrooms include free toiletries and a hairdryer.A business centre and luggage storage are available at the Post.The American Conservatory Theater is 3 minutes' walk from the Post Hotel. Union Square Park is 4 minutes' walk away. The hotel is just a half mile from the Powell Street Cable Car Turnaround.